Welcome to my Malibu section! 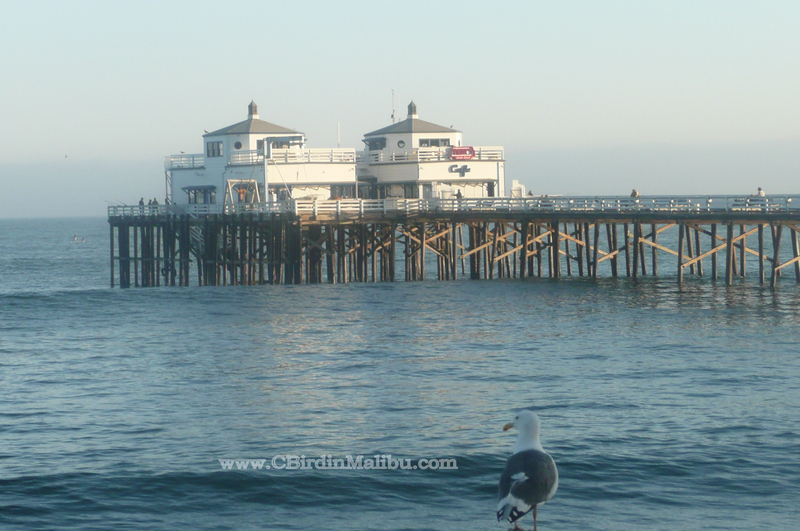 Welcome to the most comprehensive real estate and community guide for MALIBU on the Internet. 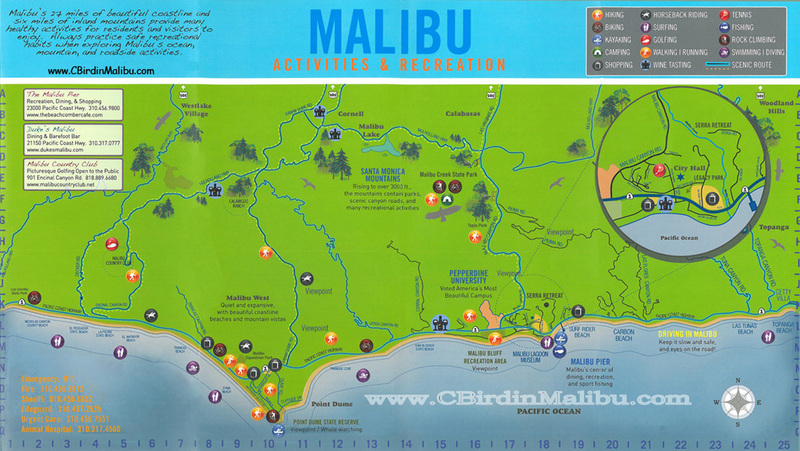 In this section you will find outstanding MALIBU community info, homes currently for sale in MALIBU, free home and free estate valuation forms for MALIBU, recently sold MALIBU homes, MALIBU real estate market updates, and much more. 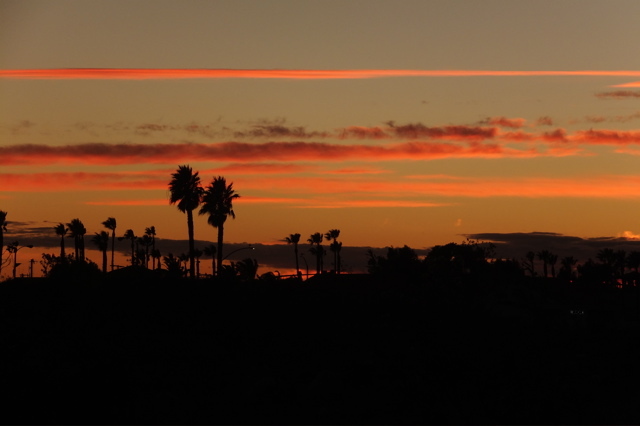 If you have any other questions about MALIBU or have any other specific MALIBU real estate needs, be sure to click here to contact us. 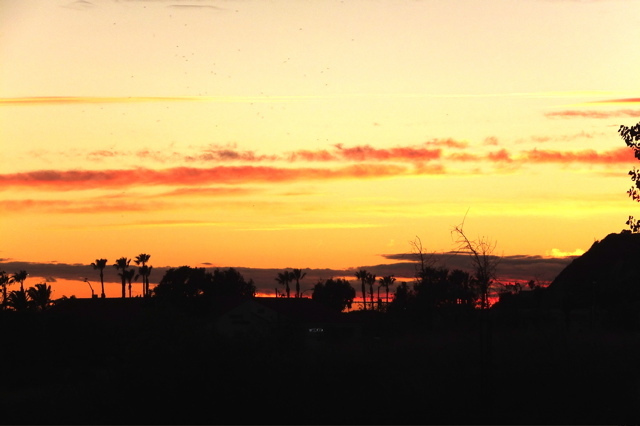 A very rural feeling community stretching from PCH all the way to the Ventura Fwy (#101). Lots of trees, parks, hiking, rustic atmosphere yet a diverse group of homes from very Architectural to “cabin-like” structures, many with adjacent streams, forests, etc. Topanga Beach (at the intersection of Topanga Cyn Bl and PCH) is a well known surf spot and try the famous, very quaint, Reel Inn seafood restaurant across from the beach! 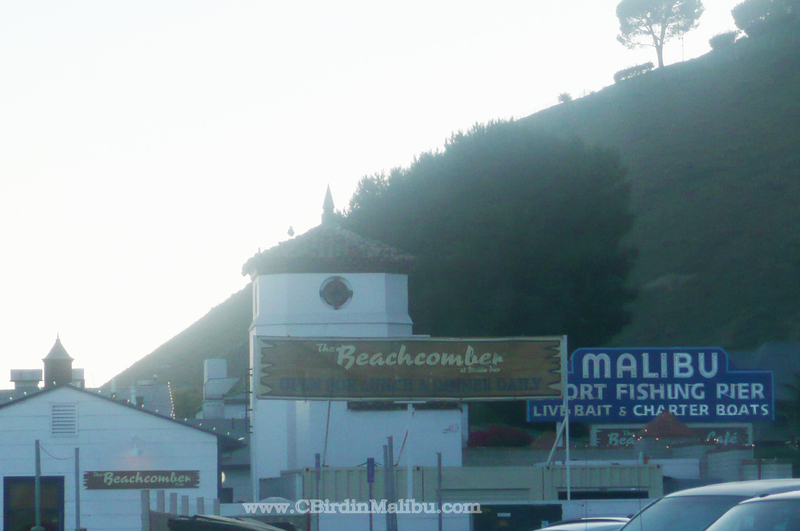 Find information about the Malibu Chamber of Commerce and surrounding neighborhoods. 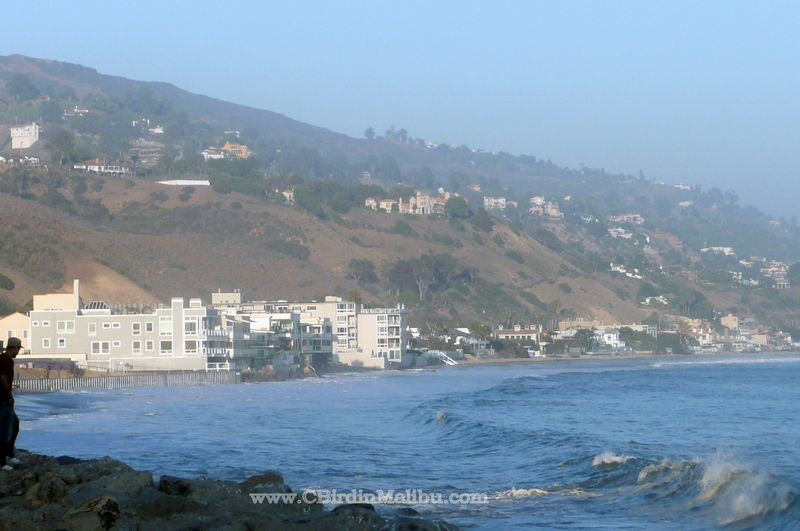 The Malibu tides change every 6 hours (approx)…Low High Low High and actually the tide “moves back” about5 40 minutes per day, so if it is low today at 10 AM, tomorrow it will be low at 10:40 AM, etc.